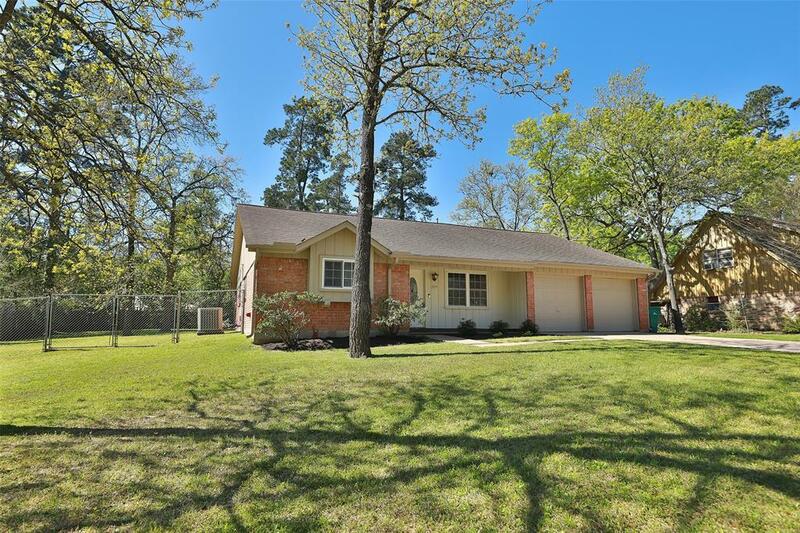 Charming home on nearly a 1/4 acre lot in a quiet neighborhood. Double pane windows! 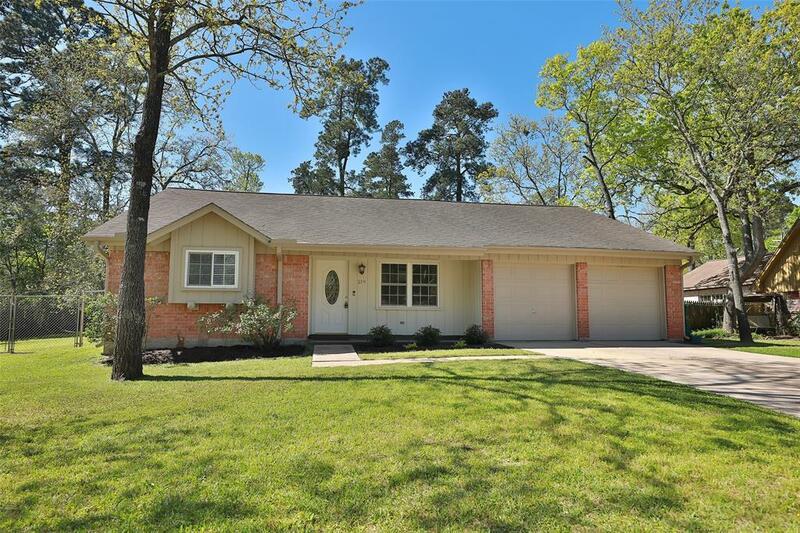 This home has been totally updated with fresh paint, tile wood looking floors, new carpet in bedrooms, farm sink in the kitchen, marble countertops in kitchen, and bathrooms, master bath shower updated you will love it! It is truly ready to move in. 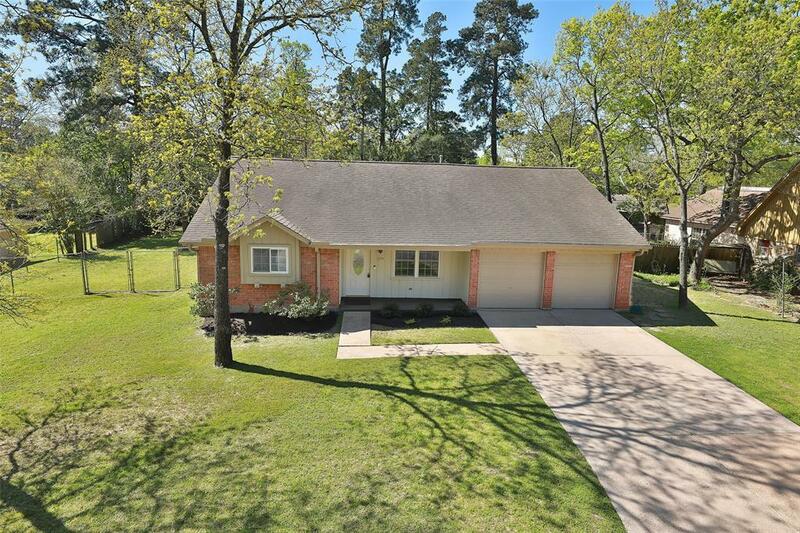 It is close to I-45 and loop 336 North Conroe. 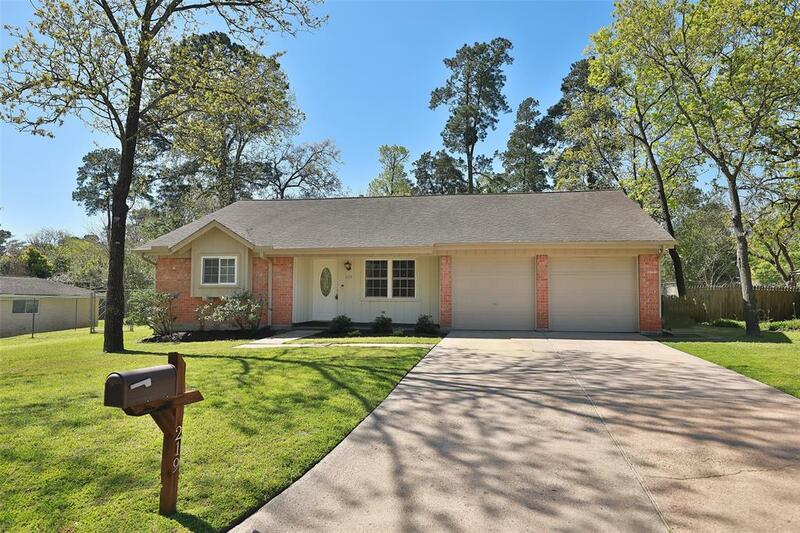 Close to shopping, and minutes from The Woodlands. NEVER FlOODED! no HOA or MUD district, very low taxes. COME SEE it won't last long.